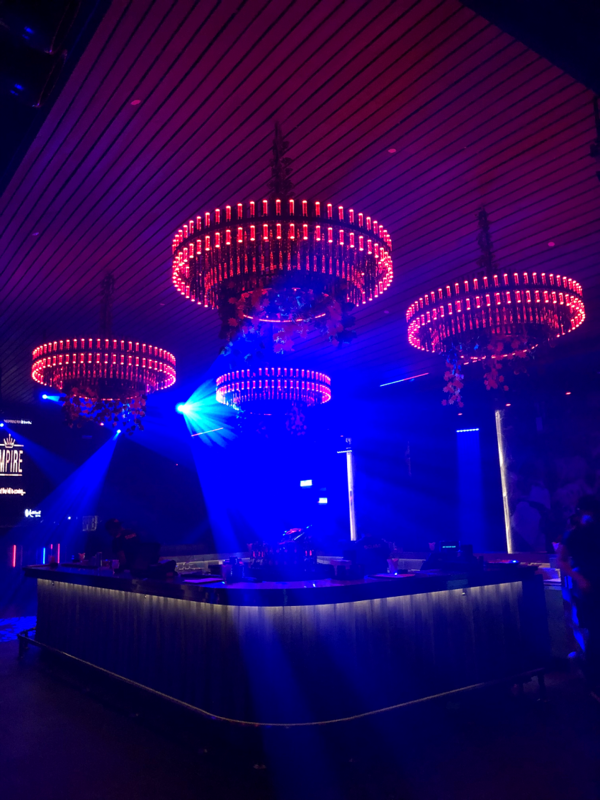 One of the most reputable clubs in KL and Singapore has opened its newest club in Genting! 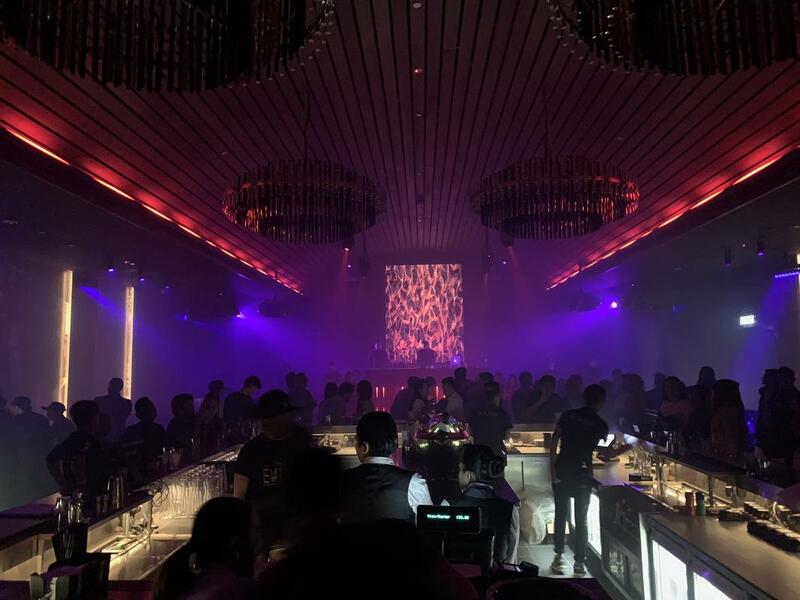 Your clubbing weekends are about to get a lot more lit at the newly-launched Empire by Zouk in Genting. 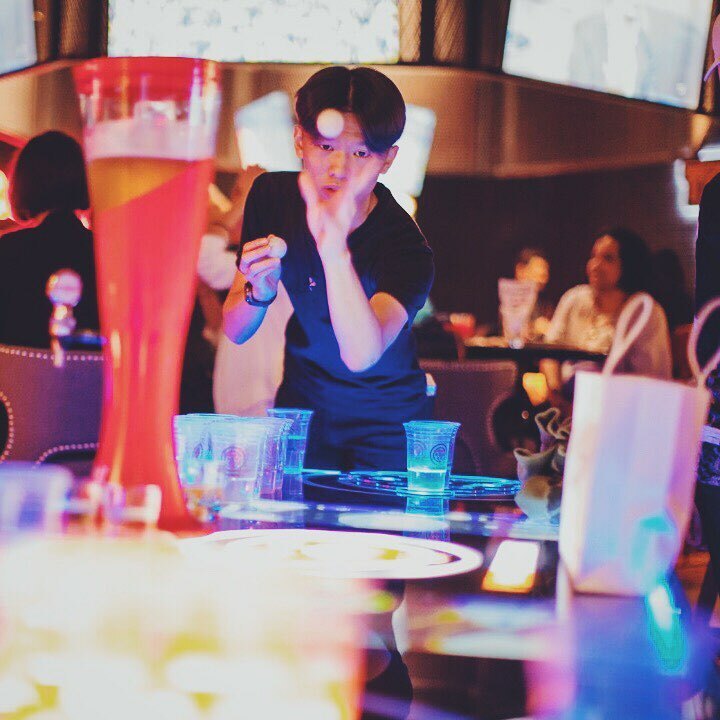 One of KL's most reputable nightclubs has set up Zouk Atrium, which encompasses two clubs (including Empire by Zouk), a gaming lounge, a bar, karaoke area, and restaurants all under one roof! Kick off your night with fresh beats and a state-of-art sound system beneath four massive chandeliers and space-age neon lights. The club is also a great venue to hold birthday bashes and private parties as it can fit up to 500 guests. DJ Che Molly from one of Zouk Singapore's resident DJs will be ushering in the new year with multiple genres of dance music ranging from EDM to underground sounds of House and Techno. Entry is RM50 including one drink. The best part is not needing to worry about driving home after a night out coz' you can easily crash at a hotel. 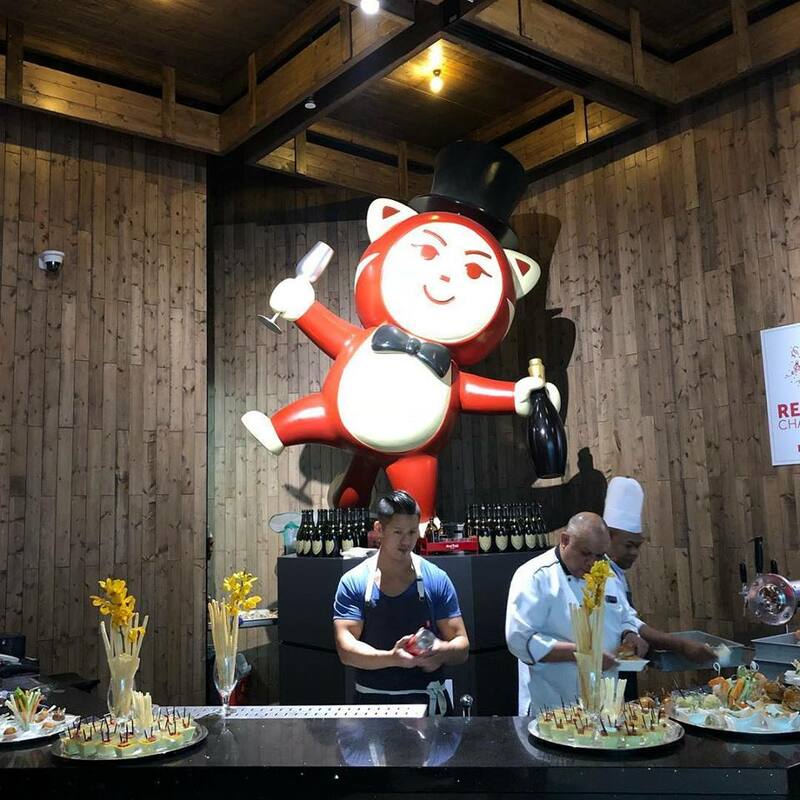 The RedTail by Zouk bar in Genting is the second outlet in the world, with the first being in Singapore. 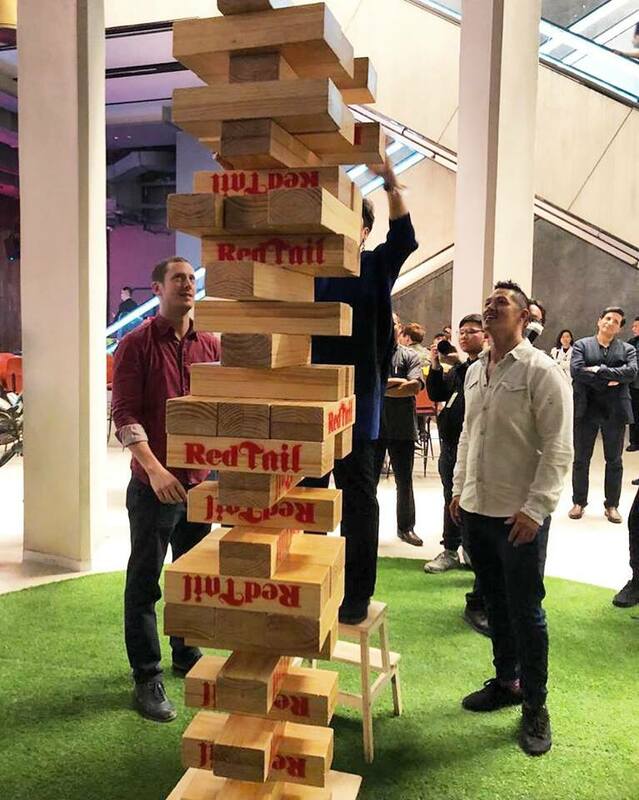 Customers can unwind with drinks while challenging each other to arcade games or Giant Beer Pong, Giant Jenga, and foosball. A new dining restaurant called Fuhu is also set to open next year headed by Zouk Group culinary director chef Steven Chou. 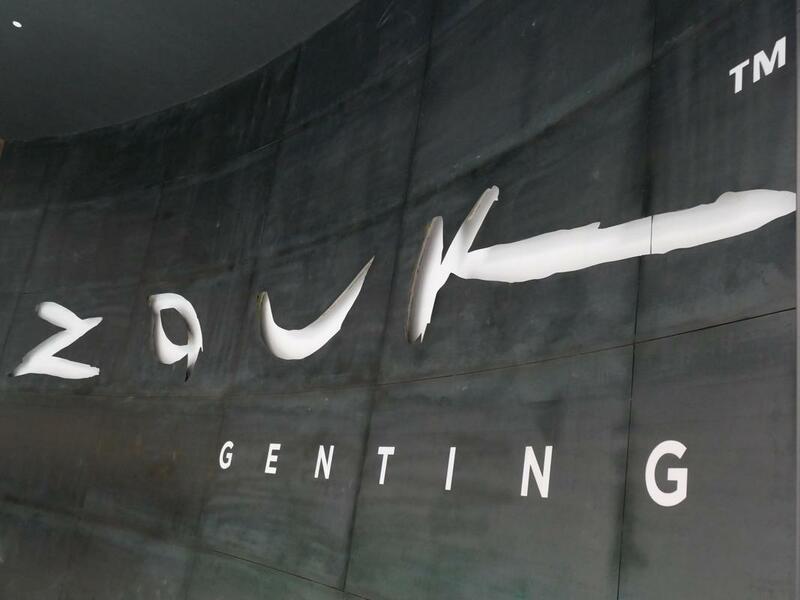 Address: Zouk Atrium, Level G of SkyAvenue, Resorts World Genting.